Copyright © 2009-2012. 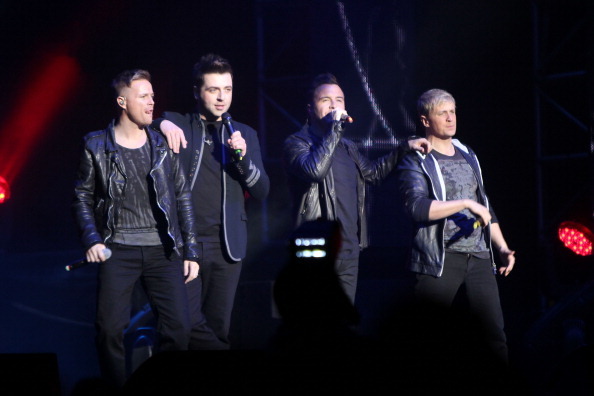 Westlife UK is owned and maintained by Cassie. All images are © to their respectful owners & if you'd like something to be removed please contact me before taking any legal action. No copyright infrigement intended.